We are pleased to announce that the e-Learning modules on early life nutrition (Nutrition and Lifestyle in Pregnancy, Breastfeeding, Breast Milk Substitutes, Nutritional care of Preterm infants and Malnutrition), a project by Early Nutrition eAcademy - South East Asia (ENeA-SEA) have obtained European CME accreditation by the UEMS (https://www.uems.eu/areas-of-expertise/cme-cpd/eaccme) hence CME certificates of completion are available online for registered participants. 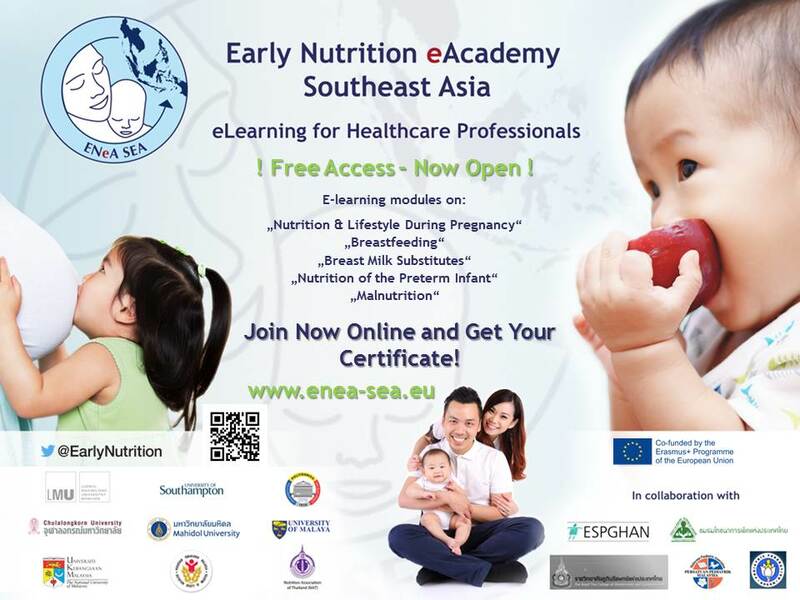 Nutrition Society of Malaysia (NSM) is a proud partner of the Early Nutrition eAcademy - South East Asia (ENeASEA), an Erasmus+ Capacity Building project which develops innovative e-learning for healthcare professionals in the field of early nutrition in Southeast Asia. ENeASEA is led by Ludwig Maximilians University (LMU) in Germany and consist of institutional partners from EU (University of Southampton, UK and University Politehnica of Bucharest, Romania), Malaysia (University of Malaya and Universiti Kebangsaan Malaysia), and Thailand (Chulalongkorn University and Mahidol University), including two nutrition professional organisation partners (NSM and Nutrition Association of Thailand). To have an overview of the ENeA eLearning courses, please click this link. 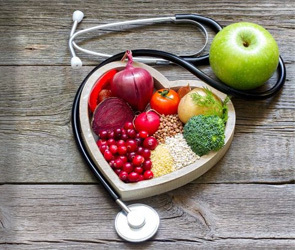 The e-learning modules provide innovative and targeted e-learning compiled for healthcare professionals in Southeast Asia, including nutritionists working in the field of early nutrition and lifestyle in Malaysia. The e-learning can be access for free at https://www.enea-sea.eu/en/elearning/. 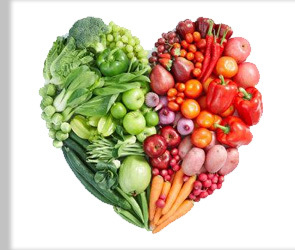 Don't miss out the opportunity for continuous learning in early nutrition!